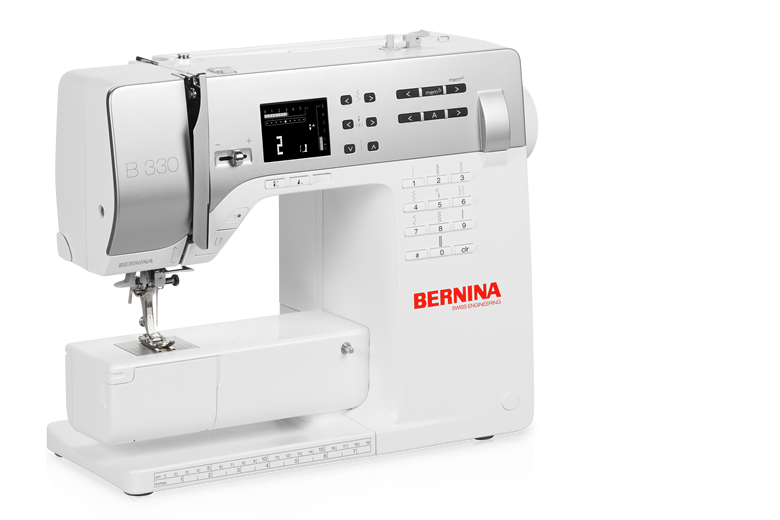 For decades, BERNINA has been passionately committed to developing cutting-edge sewing and embroidery machines for creative people. 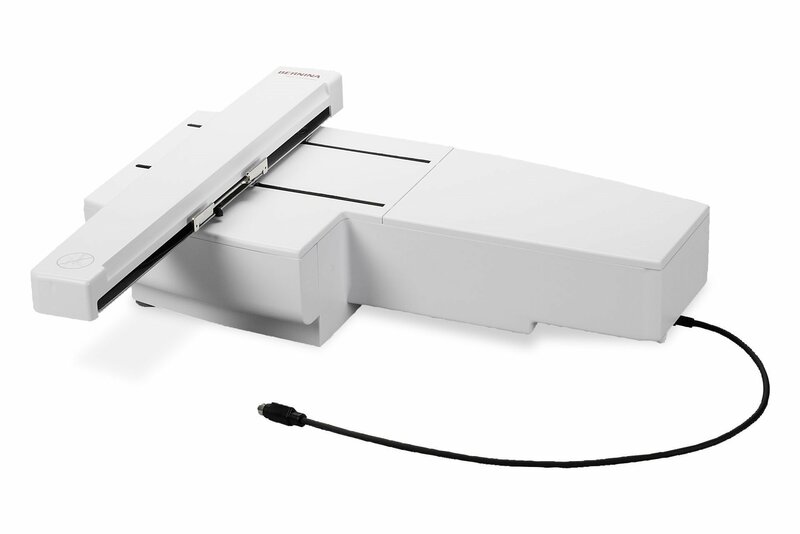 Swiss precision is at the heart of every product BERNINA makes. 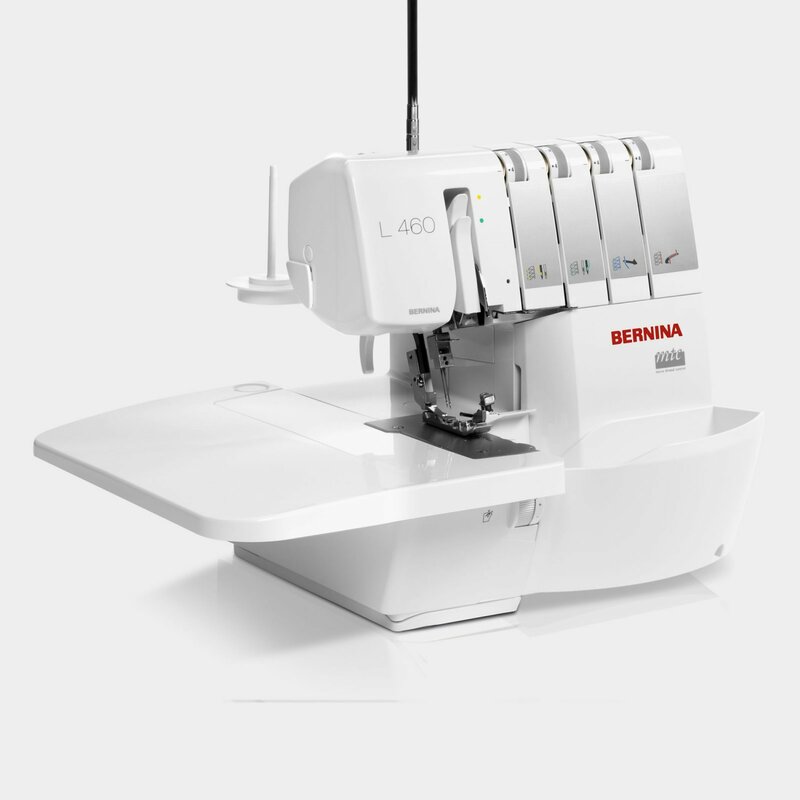 BERNINA products are manufactured exclusively with high-quality materials – inside and out. 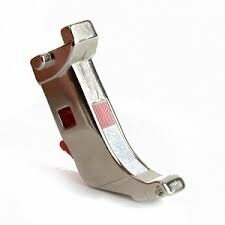 Here at Blakeman Vacuum and Sewing we like to match our customers with the right machine. That is why we carry this line of precision-made Swiss sewing machines. 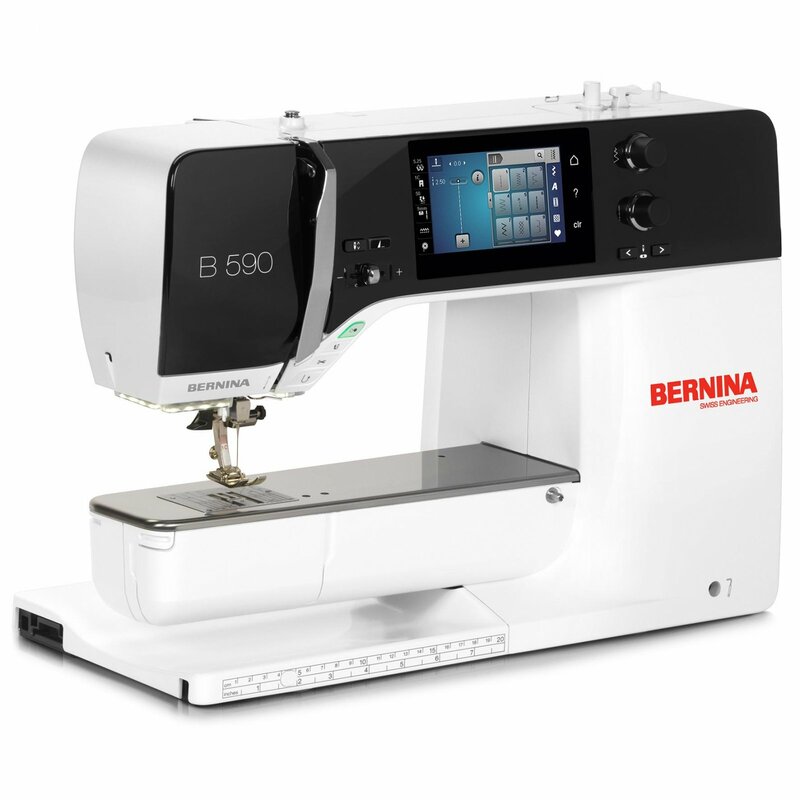 BERNINA has been making the highest quality precision sewing machines for over 75 years and we are proud to showcase BERNINA machines and accessories in our store! 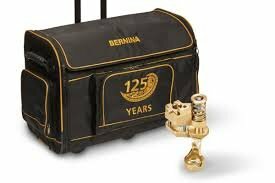 We also service and repair any make and model of BERNINA Sewing machine. Here are some popular models we carry in our Casper and Cheyenne stores, or click the BERNINA logo for more information!